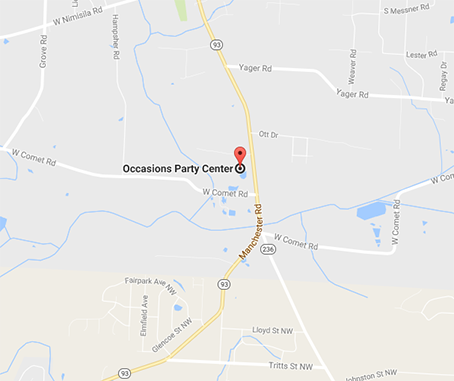 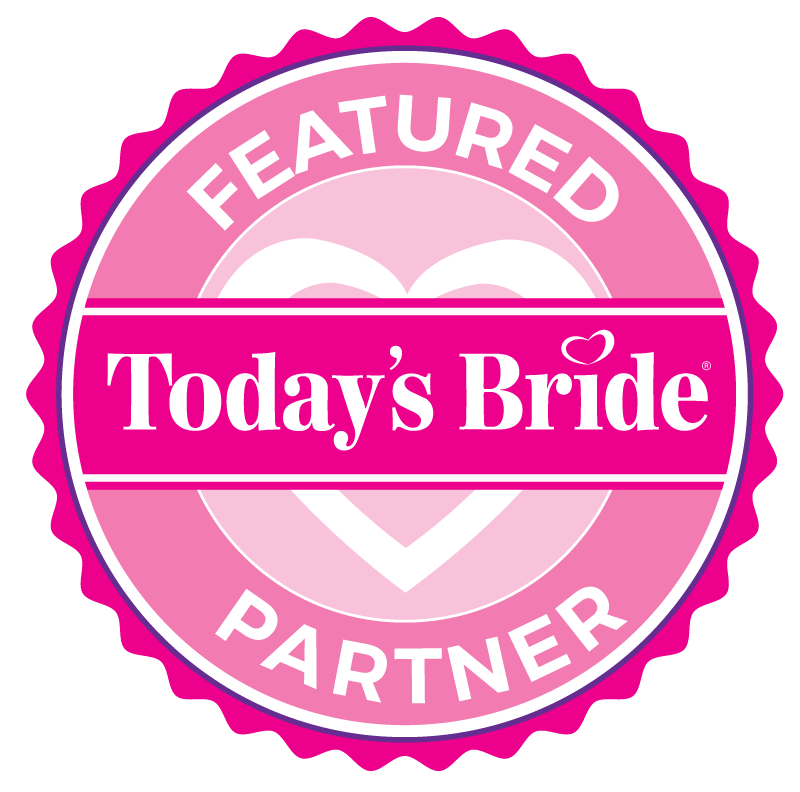 Occasions Party Centre is located in the Akron/Canton area. 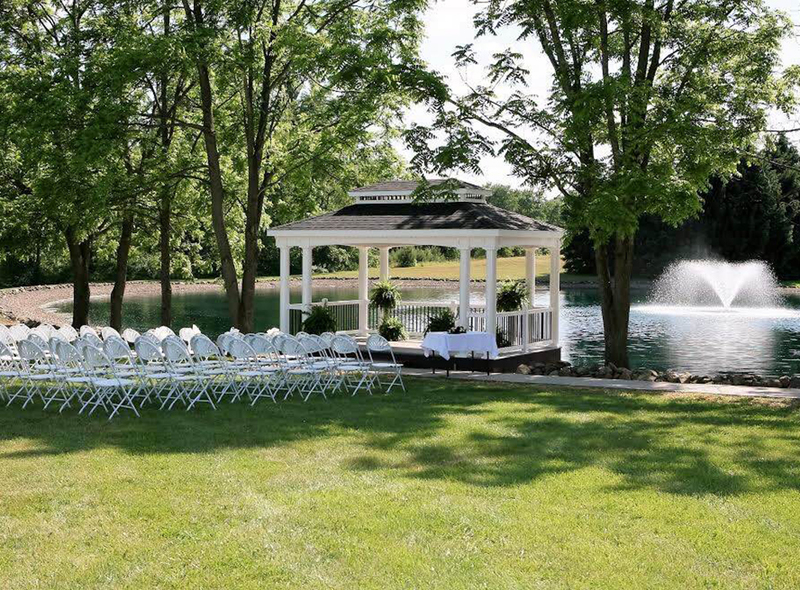 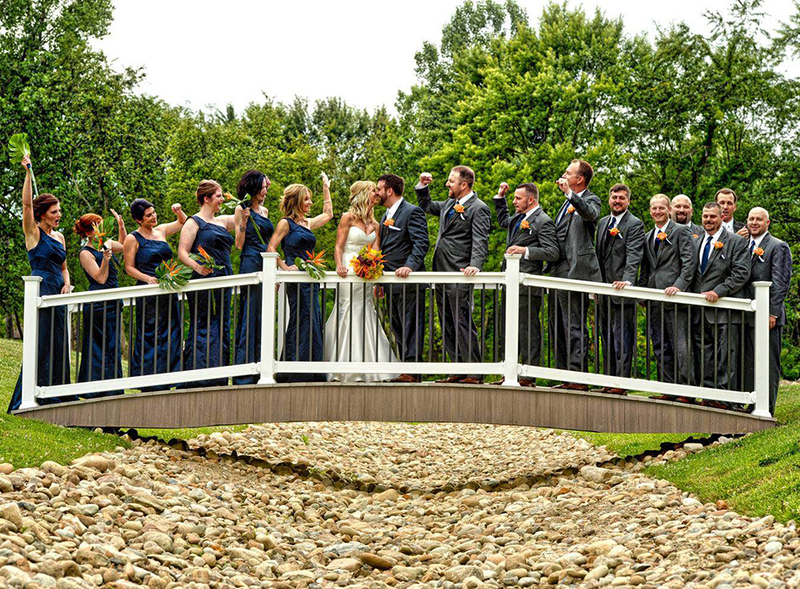 It sits on several beautiful acres and is an all-inclusive banquet facility. 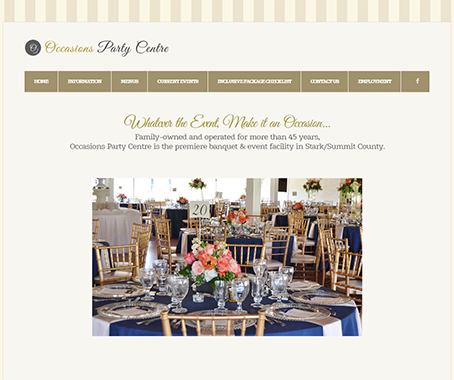 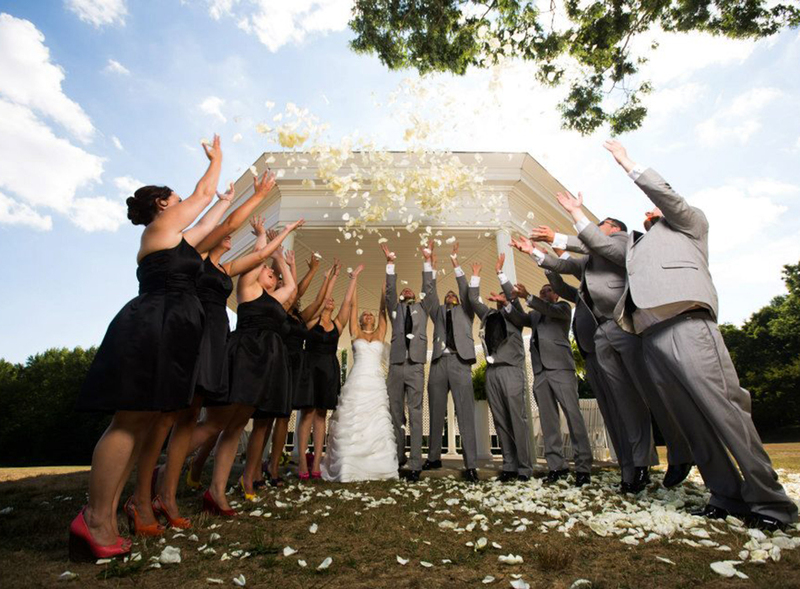 Occasions Party Centre is family-owned and operated and has hosted events for more than 40 years. 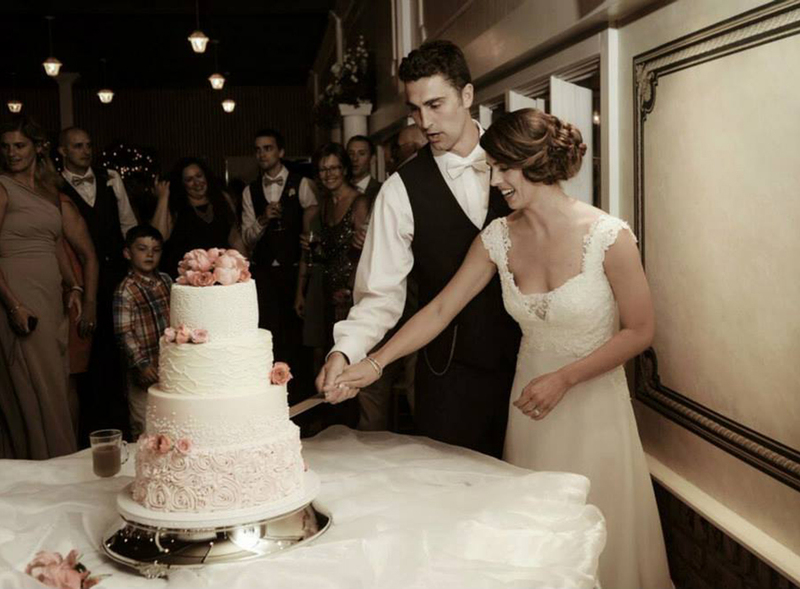 From a casual affair to a formal wedding, we can welcome as many as 350 guests in our elegant rooms. 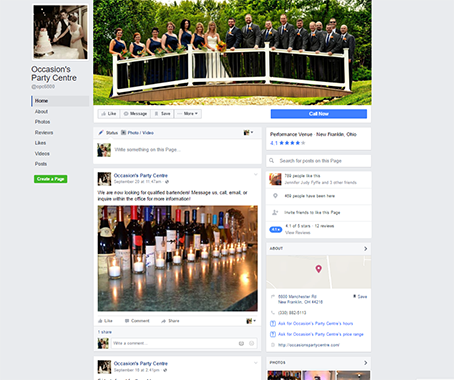 Also, Occasions Party Centre offers several rooms, two on-site gazebos, and beautifully landscaped grounds for your consideration.